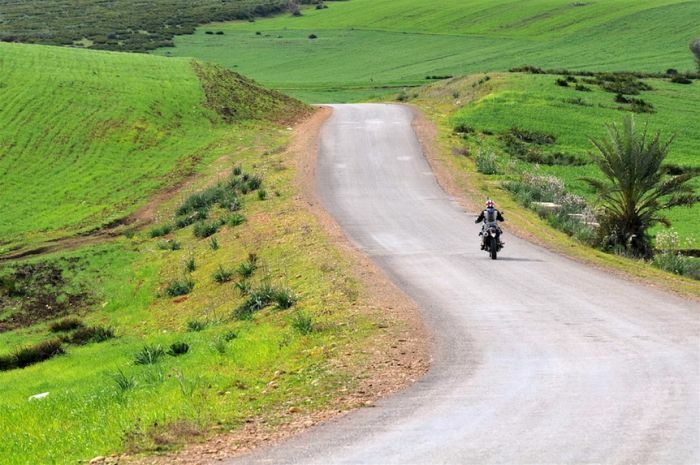 For many people on these shores, a few gentle green lanes and a couple of weeks touring around Europe is as far as their two-wheeled adventures go. Now, there is absolutely nothing wrong with that. 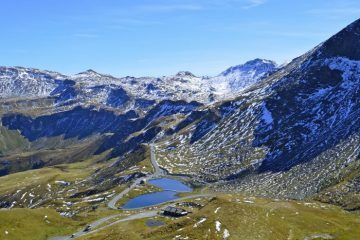 We’re blessed with some truly brilliant roads and just a hop, skip and jump away we have some of the best mountain passes in the world. Head south, however, and a whole new world opens up. 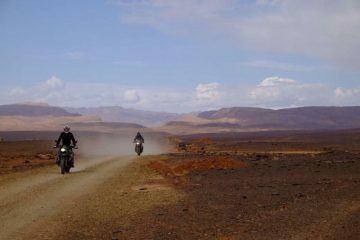 Morocco offers adventure motorcyclists variety, great riding experiences and brilliant landscapes. 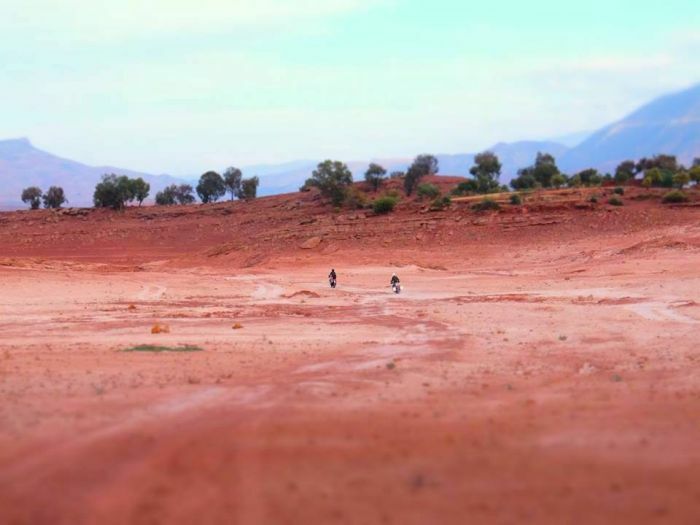 To give you a glimpse into what’s on offer we got Viktoria Barsony, owner of Wheels of Morocco, to tell us exactly why riding Morocco deserves a place on your bucket list. Fancy the mild Mediterranean breeze? Or just longing for the eternal sunshine? Maybe some fresh mountain air? 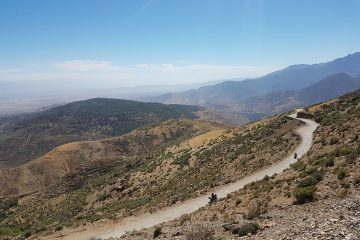 Wheels of Morocco takes you from the amazing Mediterranean coastline, through the undiscovered passes of the Atlas, to the breathtaking Sahara desert. 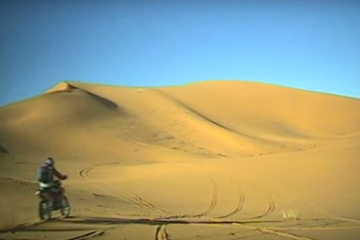 Just choose and Wheels of Morocco will make it happen. We are happy to customize the tour based on your individual or group expectations and starting from your selected arrival airport. Escape from the foggy, rainy and cold European winter! 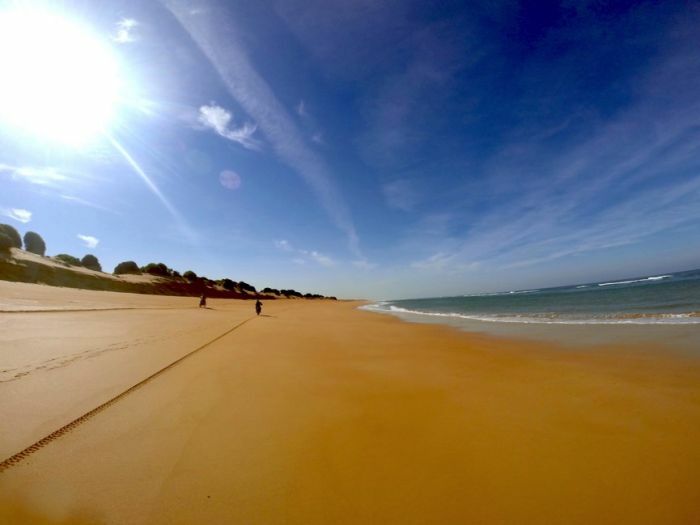 Did you know that parts of Morocco have the highest number of sunny days in a year? You don’t need to constantly check the forecasts, as you can be sure the sun will keep following you wherever you are riding. Moroccan people are respectful, generous, friendly and open-hearted. 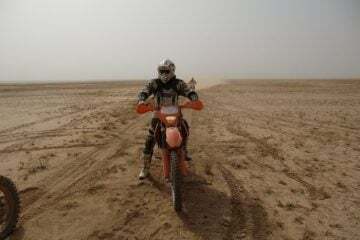 You can expect the warmest welcome from local people throughout your motorcycle trip and they will do their best to accommodate any wishes you might have. Morocco is a safe and secure country for residents and tourists alike. Most first-time visitors are amazed by their experience and are often left longing to come back. Tourists are treated with the upmost respect. You will quickly get in the mood and feel absolutely as if you have always been living there. You can dress up, or down, as you want (to the limits of respectful behavior) and can have a nice cold beer (or other drink) after a long riding day. 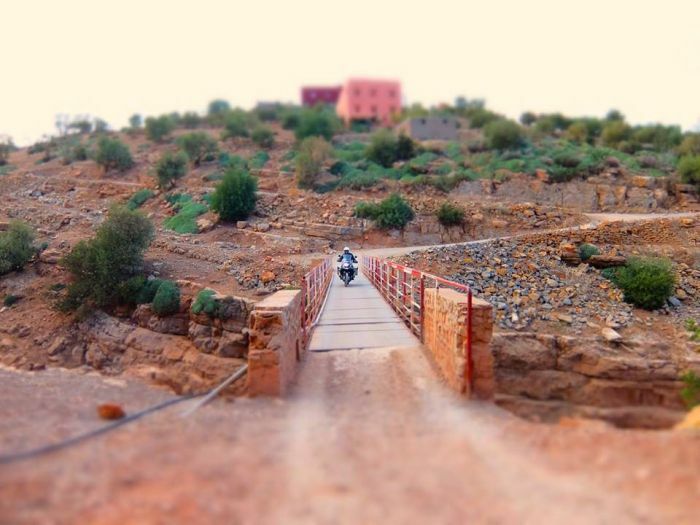 In Morocco your bike will be totally secure and you can practically park it anywhere. You can be sure that your precious belongings will be exactly where you left them. 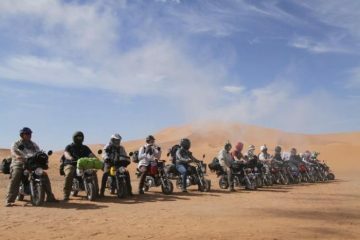 Wheels of Morocco offers your partner many alternative programs while you are enjoying the ride in Morocco. There are brilliant golf courses, excellent Moroccan cooking classes and of course there are many world-famous surfing spots too. 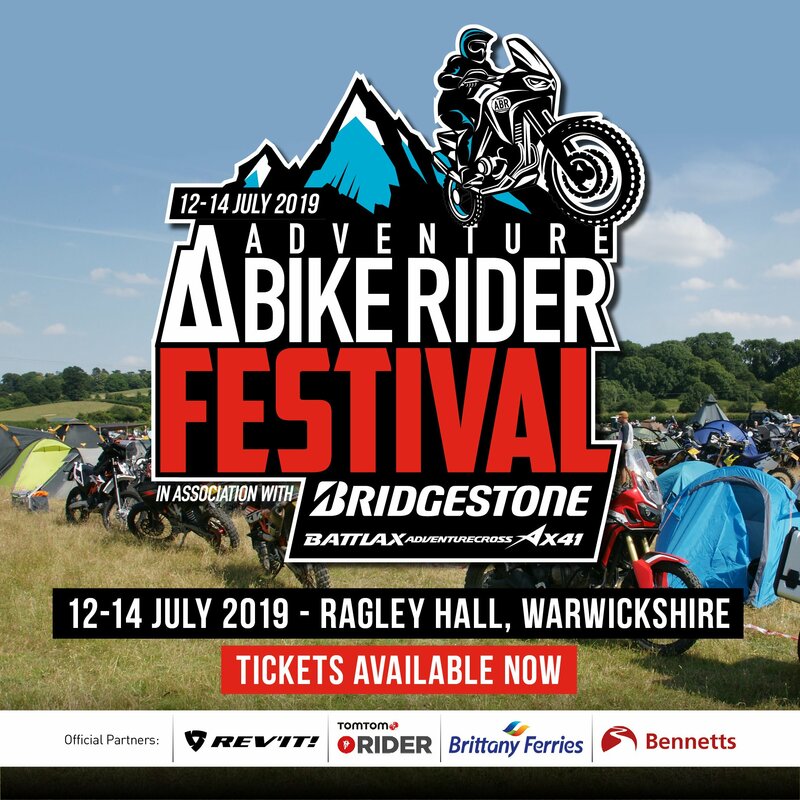 If that’s not her cup of tea, there is also yoga and fantastic spa or Hammam treatments that will leave her more than happy enough to send you off on your selected bike trip while she is chilling out at a fantastic location. Alternatively, she can opt to follow you in the support vehicle to meet up every evening and experience the same scenery in a more comfortable way. 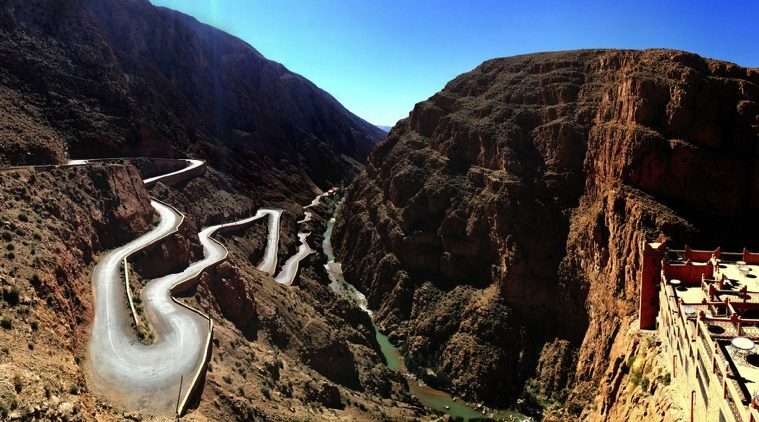 Morocco is a country of a thousand treasures. Besides the fantastic landscape, wonderful roads, exhilarating rides and masses of dirt track to tackle, the country offers a rich history and tradition. Those who enjoy their culinary delights will be satisfied by a large choice of dishes and various spices, while art lovers will marvel in the souks where a variety of items are handcrafted in the small stalls. Whether it is a wooden statue or a handmade carpet, chances are you’ll love it and want it right there and then.